ASTM F67, ASTM F136, ASTM B348, AMS 4928. ASTM F67 & ASTM F136: Medical using. ASTM B348: Industry or other fields using. AMS 4928: Usually be used in military or aerospace. 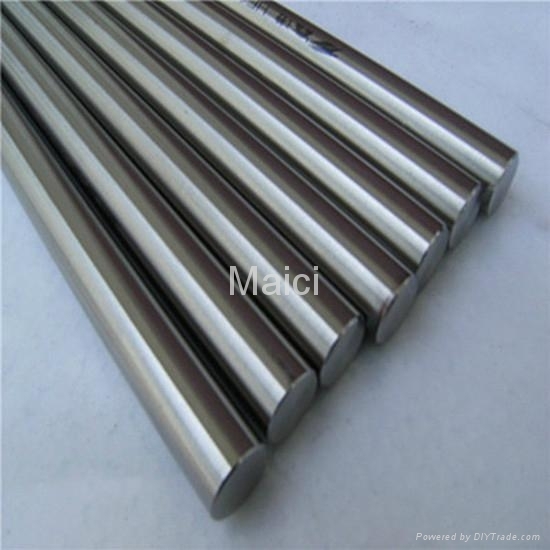 Material: Pure titanium or titianium alloy. Diameter tolerence: +/- 0.05mm or +/-0.03mm. 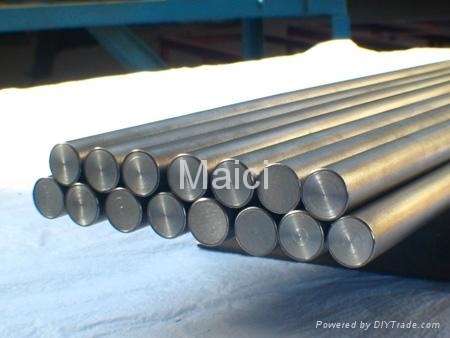 Low density, High specific strength, Excellent corrosive resistance, Rustless, Good thermal stability, Good thermal conductivity, Biological features, Plasticity, etc. Medical using: Surgical implants, artificial bones, artificial teeth, etc. Industry using: Mechanical equipment, plating equipment, etc. Other using: All kinds of precision parts, etc. 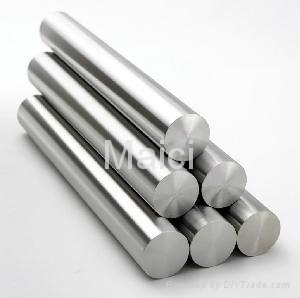 * Please advise the Grade, Standard, Diameter, Length, Quantity, then we'll quote you a competitive price immediately.